Don't by your lobster from the store, let's go fishing. Haul in the biggest and baddest lobsters in the ocean. This boat can do it, just look at it!!! 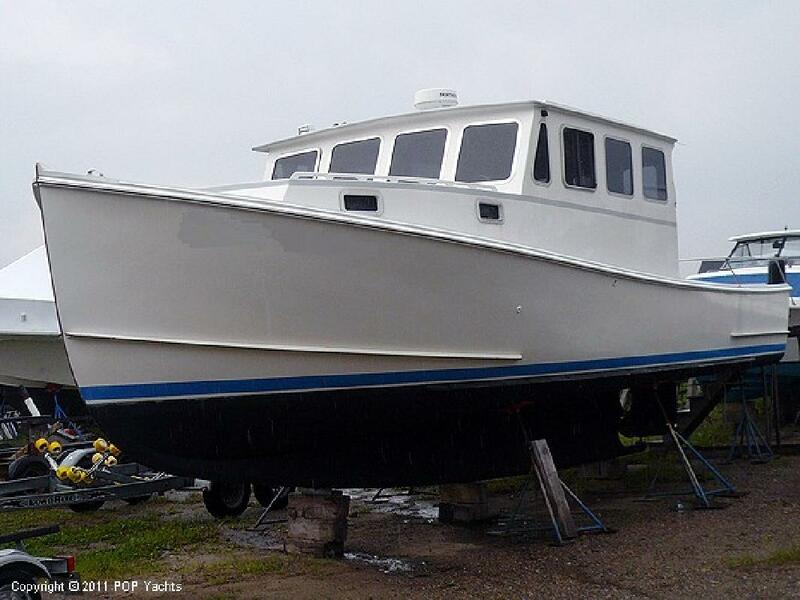 Take a look at ALL ***88 PICTURES*** of this vessel on our main website at POPYACHTS DOT COM. At POP Yachts International, we will always provide you with a TRUE REPRESENTATION of every vessel we market. We are a full-service brokerage company, ready to assist you with all the details, including photographing, inspections, shipping, CE certification, shrink wrap, paperwork and anything else that might come up! Please allow us to be your eyes and ears on the ground and assist you with your next vessel purchase. Thank you for visiting our listing for sale!